Hadley Printing offers complete mailing services to provide a one source solution for your printing and mailing projects. 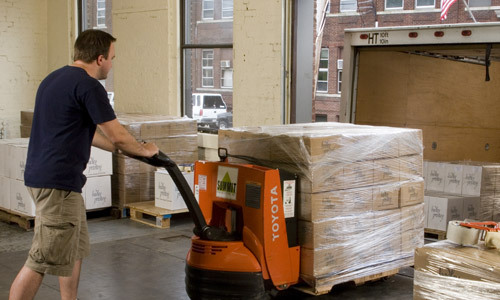 We carefully manage your mailing with a process that is simple, streamlined and hassle-free. We handle all types of mailings from postcards, envelopes, and self-mailers to newsletters and catalogs. We can also provide variable imprint of letters, invitations, and brochures on an offset printed template. 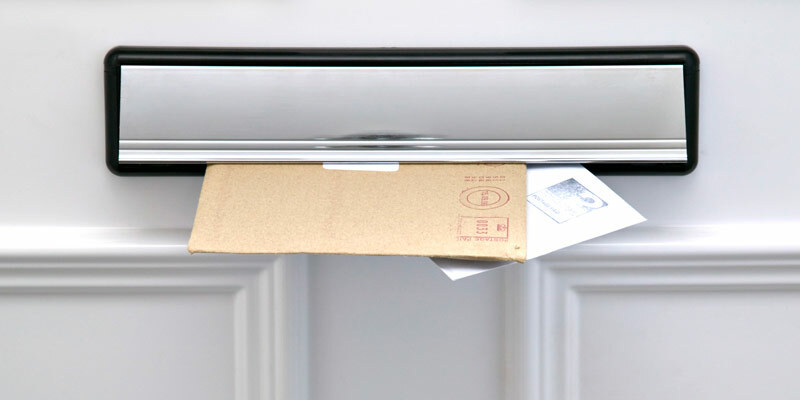 Our services are cost effective for both mail preparation and postage, and we will ensure that all postal regulations are met. No matter how large or small your mailing is, we have the ability to process your mailing in an efficient manner. Use Hadley Printing's mailing services to ensure that your printed pieces are mailed efficiently and cost effectively.